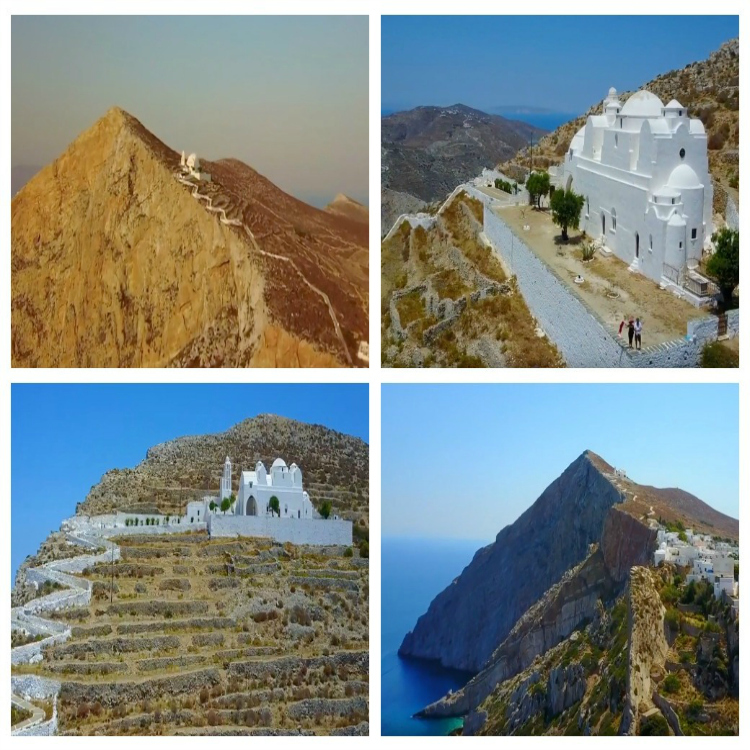 Folengandros is one of our favourite Greek islands and it also has one of the most spectacular settings for a church – the majestic Panagia! The steep approach up to it is well worth the effort as the views, the church itself and the vista over the Hora below are simply stunning! JUST CLICK ON THE IMAGE BELOW TO VIEW VIDEO! Did you enjoy that small taste of a Greek island ? Why not SUBSCRIBE & give us a ‘thumbs up’ on our YouTube channel THANK YOU! Rome – our favourite epic locations! LISBON – we love your vibrancy! Rome – Vespas, Pizza & Gelato!